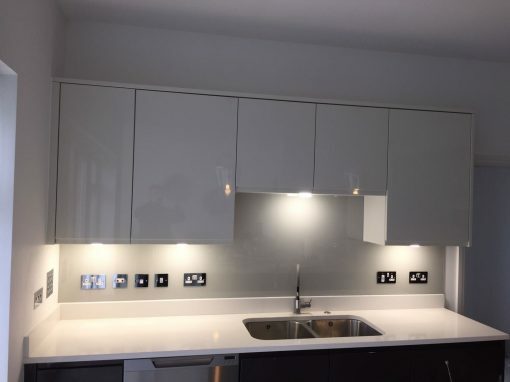 If you choose to install glass kitchen splashbacks from Southern Toughening Glazing Ltd, then be rest assured you have made the right decision as it is a good choice for homeowners in Hendon. Kitchen splashbacks can be fixed just about anywhere on your kitchen wall. It could be behind your cooker or extended across a section of your wall. 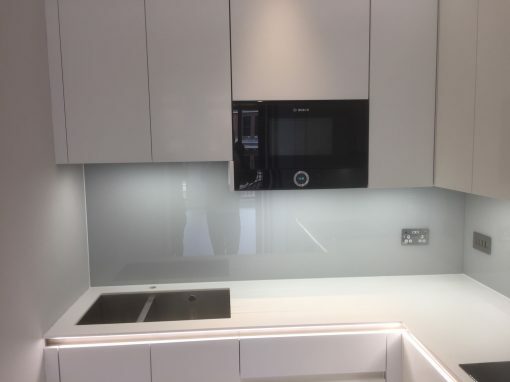 However you choose to use glass splashbacks, it is sure that you would be happy with both the short-term and long-term results. 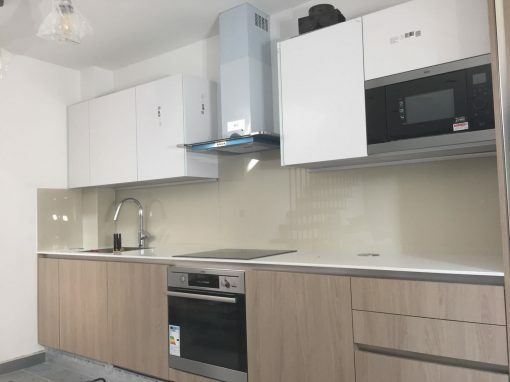 Let’s discuss some reasons why glass kitchen splashbacks should be your choice when trying to give your Hendon kitchen a facelift. Easy Cleaning – The glass kitchen splashbacks we produce are very hygienic. They do not allow stains stick and can be cleaned by just spraying with a kitchen cleaner and wiping with a piece of cloth. Also, they do not become discolored over time like tiles. 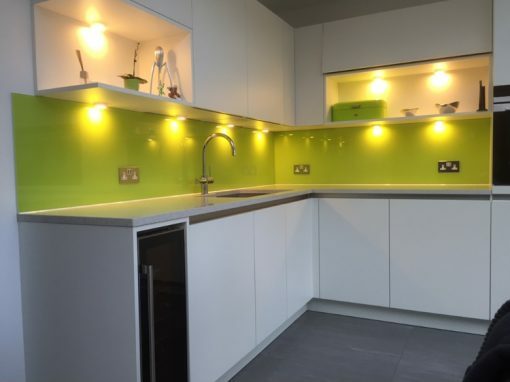 Durability – The glass kitchen splashbacks we produce will serve you excellently for a long period of time. They do not stain and neither do they fade. They are also resistant to high temperatures and moisture. 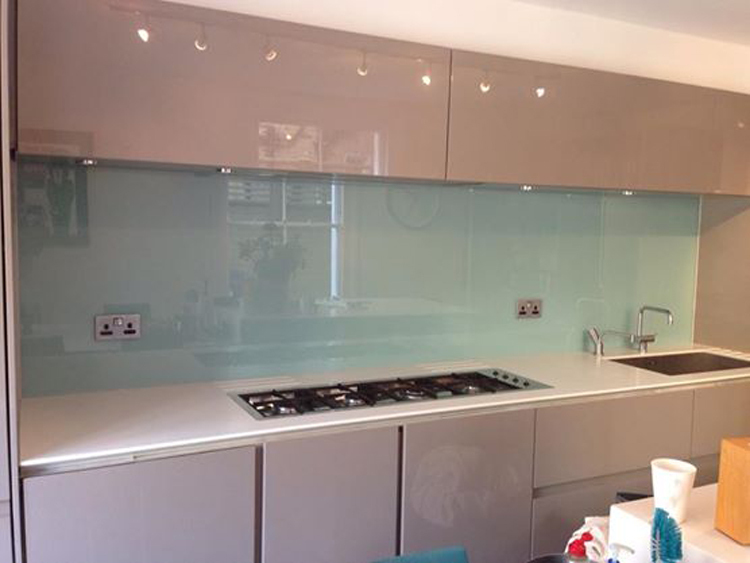 Bespoke – The glass kitchen splashbacks that we produce can be custom made to be a perfect fit for your Hendon kitchen. The shape, size or color of splashbacks you want can be designed and delivered to you by Southern Toughening Glazing Ltd. to give your kitchen the beauty you desire.